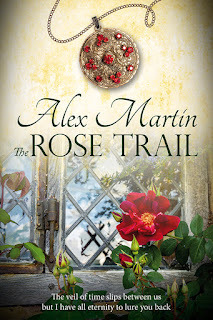 Alex Martin - In The Plotting Shed: Award for The Rose Trail! 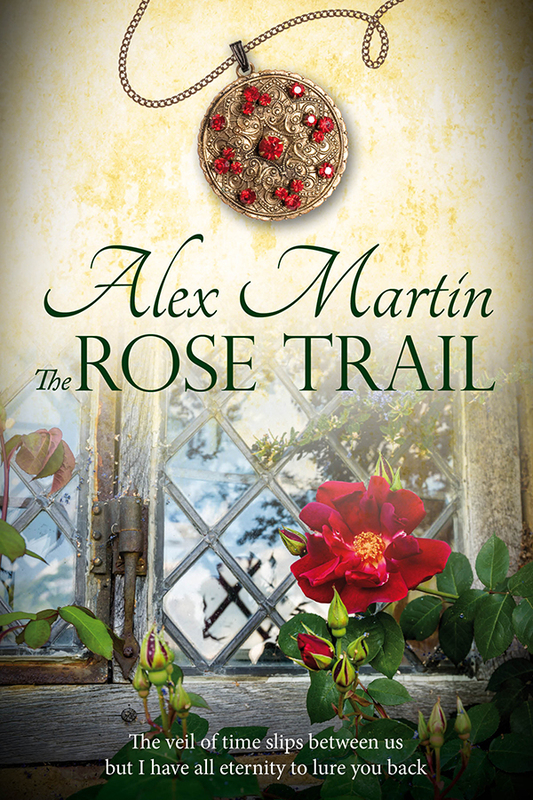 I'm genuinely thrilled to announce that The Rose Trail has won another award! 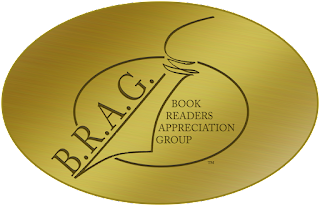 You can read about this excellent website at www.bragmedallion.com where they promote and encourage indie published books that have passed their stringent quality control panel. 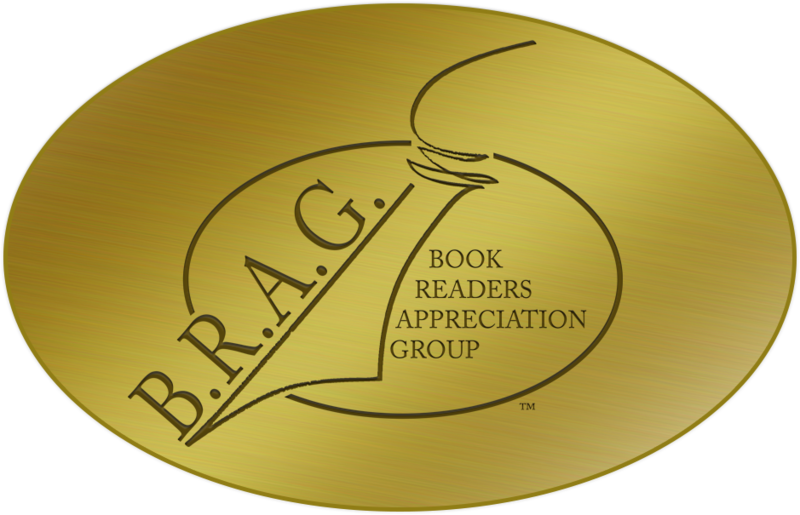 What an honour to be on that list. 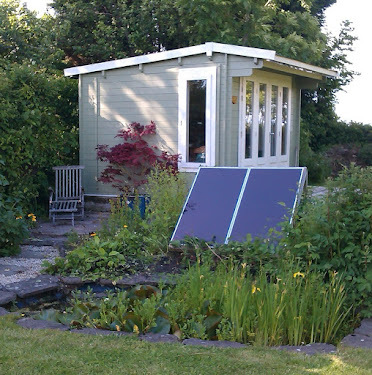 Feeling stunned!